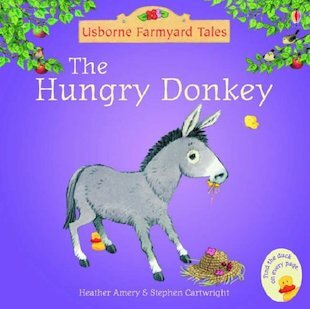 The funny, sweet story of a naughty little donkey and his very big appetite! 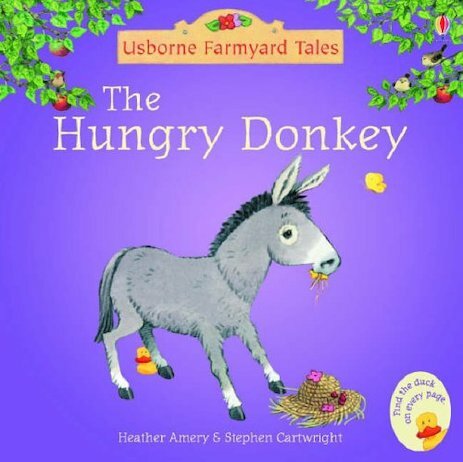 This gentle, merry adventure from the favourite Farmyard Tales reading scheme has dual-level text that lets parents read the main story while youngsters chip in with simple words. With lots of lively farmyard words to read aloud, it’s a great book to share and snuggle up with. One of the great tales from the farmyard collection with a funny story and nice pictures.